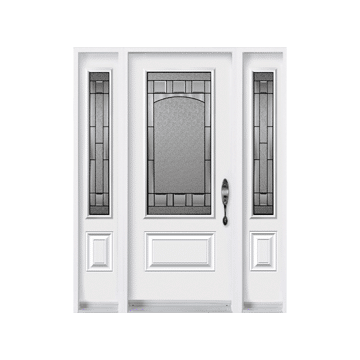 A Calgary window supplier can give the best advice when it comes to which windows to use in the master bedroom. Your master bedroom is like the crowning jewel of your home, and it should exude ultimate beauty and comfort. 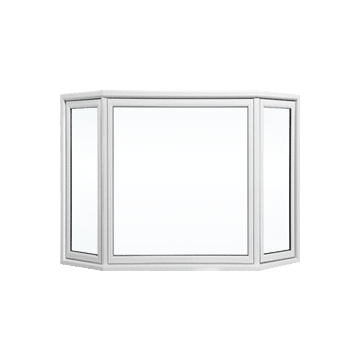 A Calgary windows company may suggest casement windows for your master bedroom. 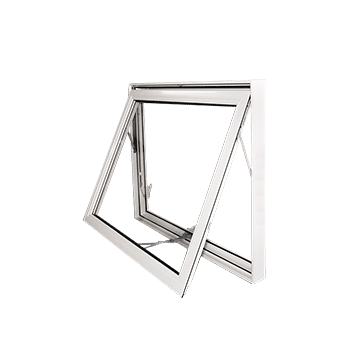 Casement windows have a number of benefits including noise reduction, thermal efficiency, aesthetic design and convenience. Fixed windows are another great option to compliment the master bedroom ambience. 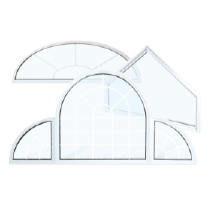 Depending on the size of the windows, Calgary fixed windows let in more light. They can also act as a heat enhancer and are weather resistant. 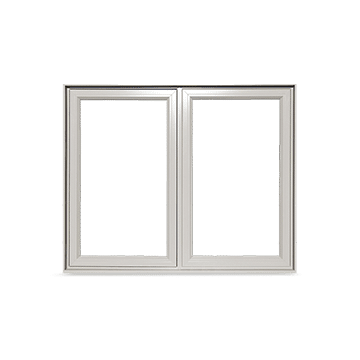 You might find that the perfect alternative for your master bedroom windows is a combination of casement and fixed windows. 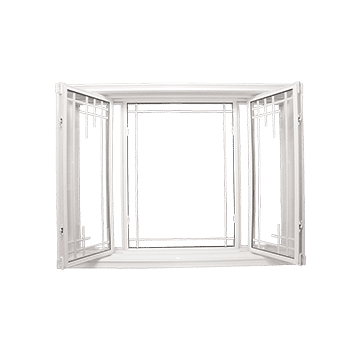 A window supplier in Calgary can pair a casement window next to a fixed window or arrange them in a triple combination which will allow for optimal temperature control, energy efficiency, convenience, and an altogether beautiful look. When you’re trying to get a good night sleep, you don’t want to be listening to noise on the street below. 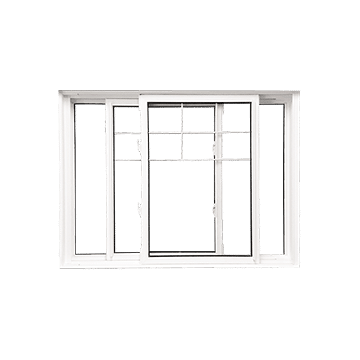 The noise-reducing features of casement windows make them a perfect fit for any bedroom. 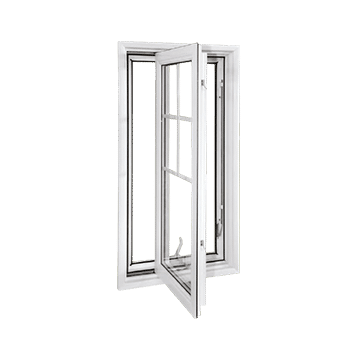 Casement windows are easy to open and close giving you quick and easy control over the temperature in your room. They are also easy to clean on both sides because they open at a ninety-degree angle. Bigger windows in the bedroom is never a bad thing, and more natural light can improve mood and sleeping patterns. 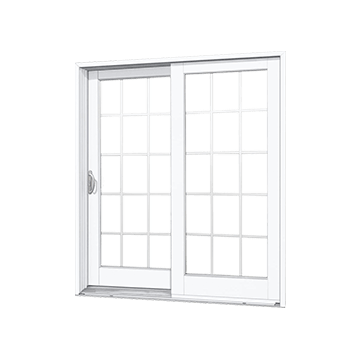 Casement windows can be custom sized, and fixed windows let in more natural light as it is. 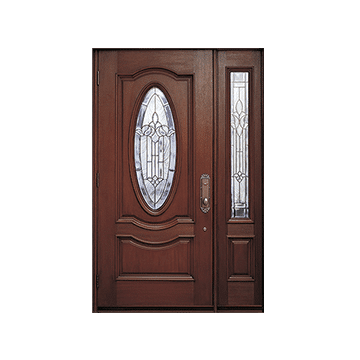 When you have a window installation company install a combination of casement and fixed windows, you are making the most efficient choice. 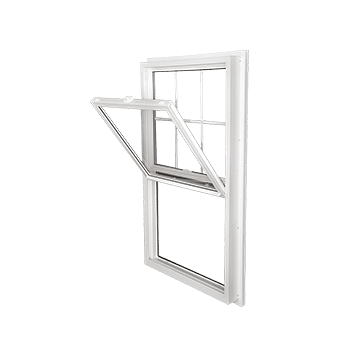 Casement windows employ compression seal technology, and fixed windows remain sealed at all times. 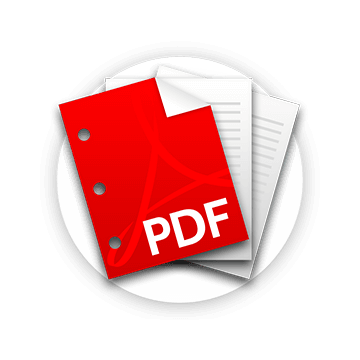 The combination of the two allows for optimal ventilation and efficiency. 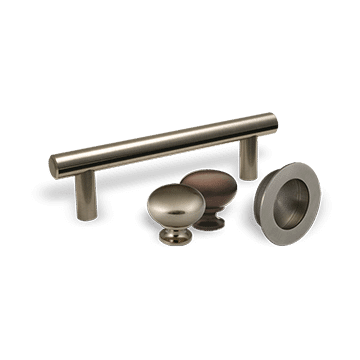 If you want the perfect window configuration for your Calgary home, talk to window suppliers about the casement-fix-casement set-up for your master bedroom.